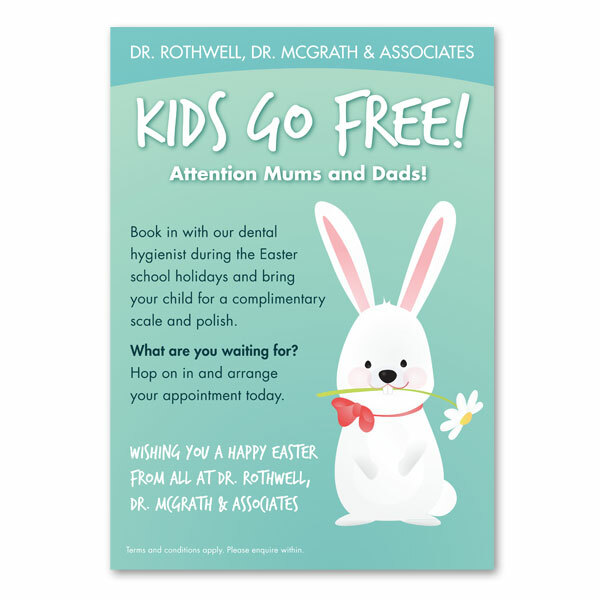 Full colour single sided posters printed on 170gsm gloss art paper. A great way to promote an event or special offer. A2 and A1 poster sizes also available, contact us for a custom quotation. Contact us today for more details or to order your own posters.